19mm wide x 20 metre long roll of self adhesive black PVC electrical insulation tape. 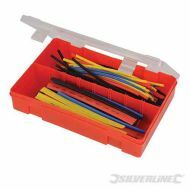 Flame retardant, made to BS3924 standard. 19mm wide x 20 metre long roll of self adhesive blue PVC electrical insulation tape. 19mm wide x 20 metre long roll of self adhesive brown PVC electrical insulation tape. 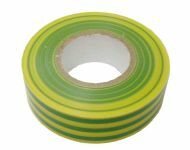 19mm wide x 20 metre long roll of self adhesive green / yellow PVC electrical insulation tape. 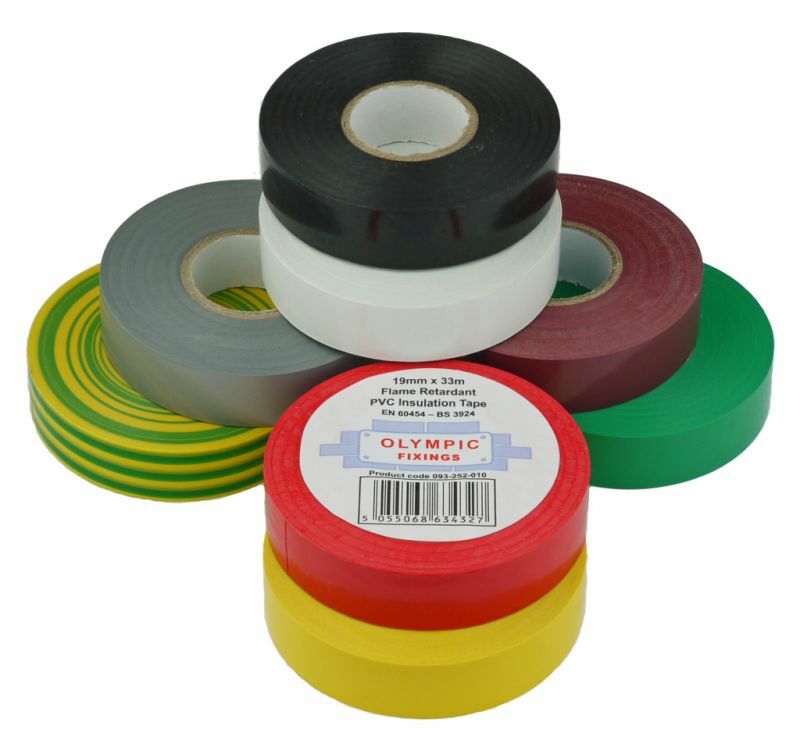 19mm wide x 20 metre long roll of self adhesive green PVC electrical insulation tape. 19mm wide x 20 metre long roll of self adhesive red PVC electrical insulation tape. 19mm wide x 20 metre long roll of self adhesive white PVC electrical insulation tape. 19mm wide x 20 metre long roll of self adhesive yellow PVC electrical insulation tape.